Meghan Markle and Prince Harry will marry on Saturday, May 19 at Windsor Castle, as against May 26th that was widely reported, Kensington Palace revealed today. 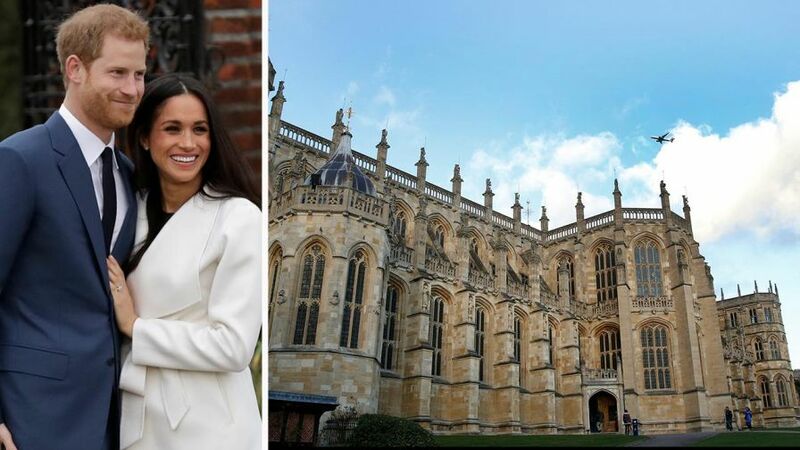 The couple have chosen FA Cup Final day to walk down the aisle even though Harry's best man will be Prince William, who is also the FA's President. 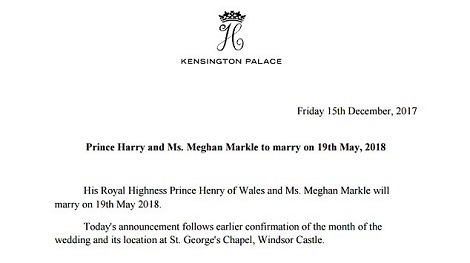 But crucially May 19 ensures that their wedding will not overshadow the birth of the Duke and Duchess of Cambridge's third child in April.